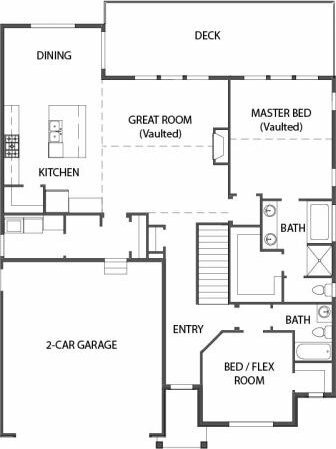 Rambler with the PERFECT floor plan!! 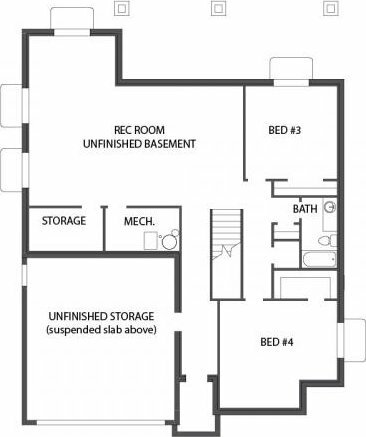 Comfortably-sized master, VAULTED great room and spacious, OPEN kitchen / GR area perfect for relaxed living!! Extra STORAGE underneath the garage area!! 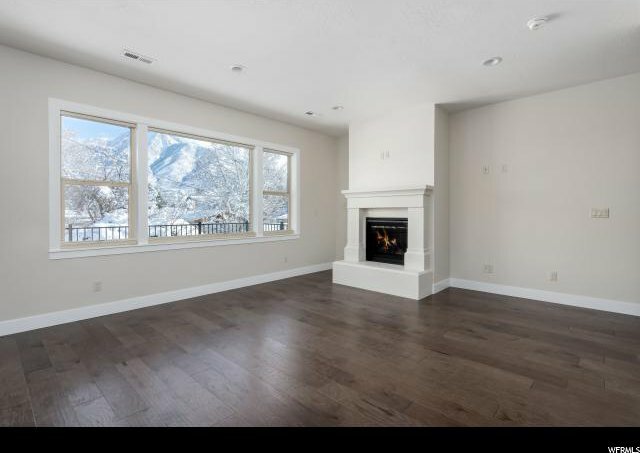 Brand new 4-home PUD in Holladay. 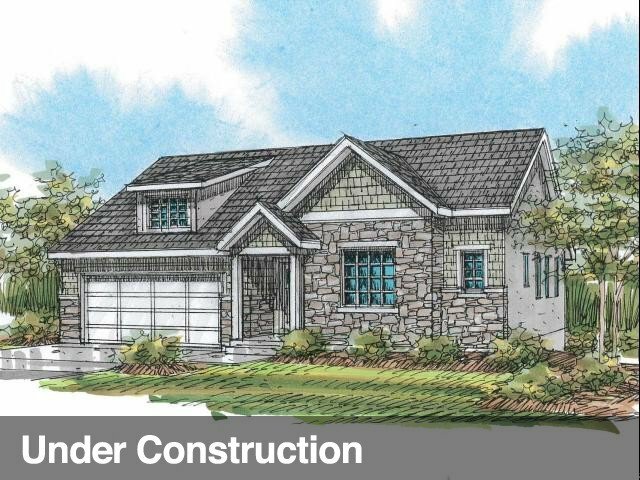 This home is under construction. 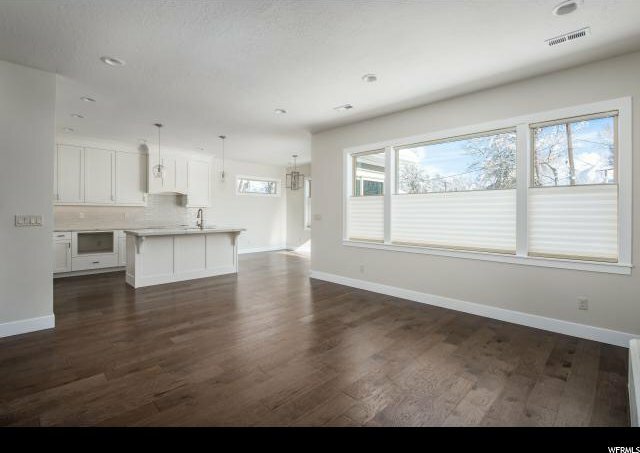 The interior pictures are from the adjacent home (MLS#1568765) and represent the finish quality of this home -- but exact finishes are TBD. Includes landscaping, warranty, and more. Hurry to select colors and finishes!! 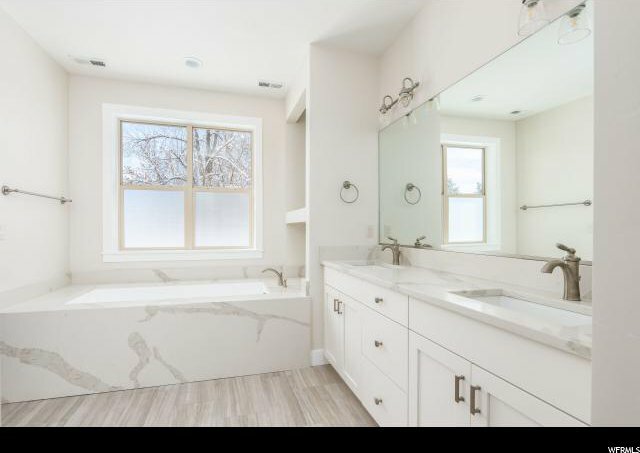 Listing courtesy of Phillips Real Estate.